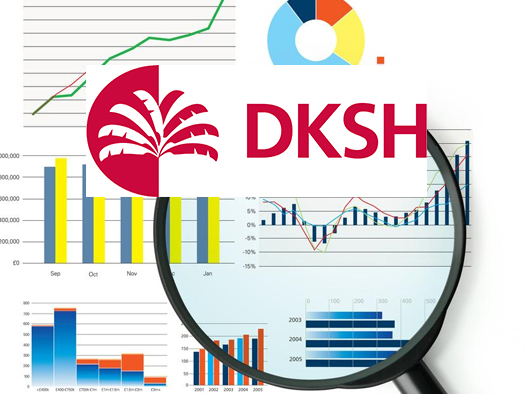 DKSH Cambodia is the leading Market Expansion Services provider for companies who want to grow their business in Cambodia. Our clients and customers benefit from integrated and tailor-made services along the entire value chain, offer any combination of sourcing, marketing, sales, distribution and after-sales support services. With over 1,400 specialists, DKSH Cambodia provides business partners with a comprehensive range of knowledge and experience, combined with deep industry expertise. DKSH Cambodia was established in 1952 when we began business activities in Phnom Penh. DKSH re-entered Cambodia 43 years later in 1995 after the government’s “open door” policy was implemented following the 1993 general elections. 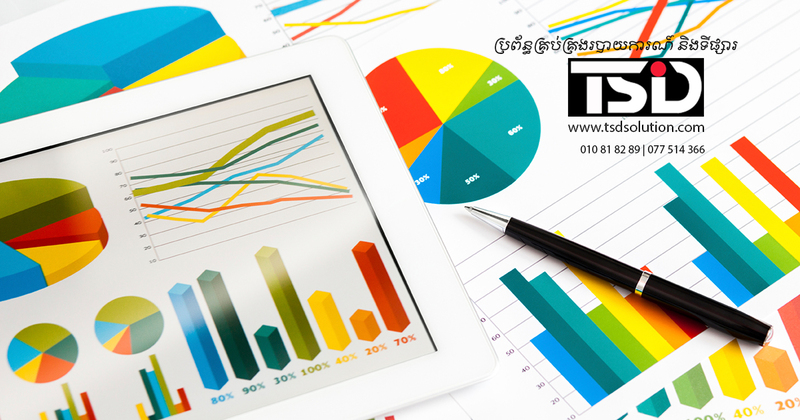 Today, the company is one of Cambodia’s leading business organizations. We cover the country with our six distribution and logistics support centers and six liaison offices. We apply the most suitable technologies for this web-base project needs and ensure an immense level of professionalization and usability. Bringing in ample experience in web development.